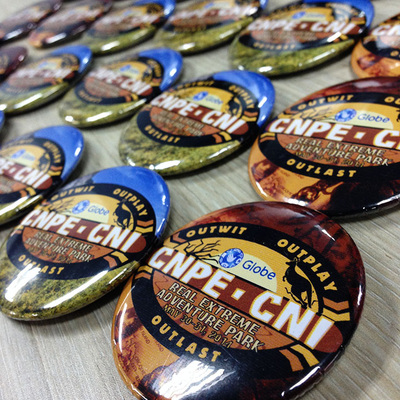 Globe is a leading telecommunications company in the Philippines. 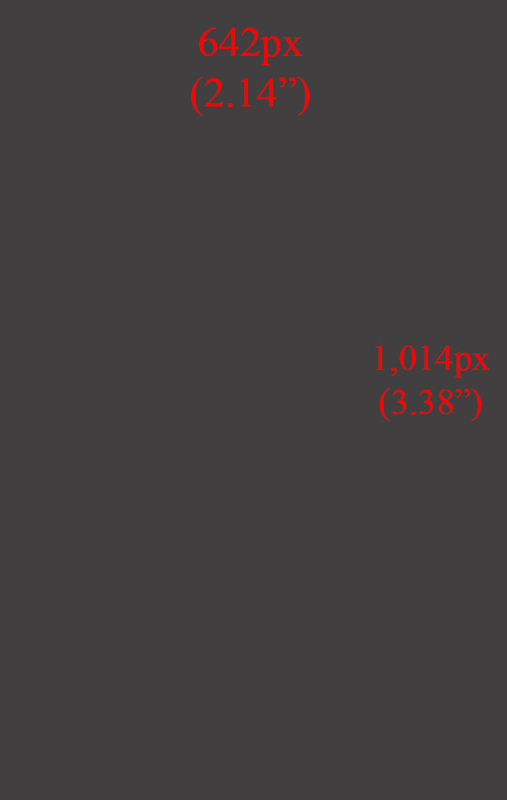 Their mission is to inspire and enrich lives through communications by way of our vision of having the happiest customers. 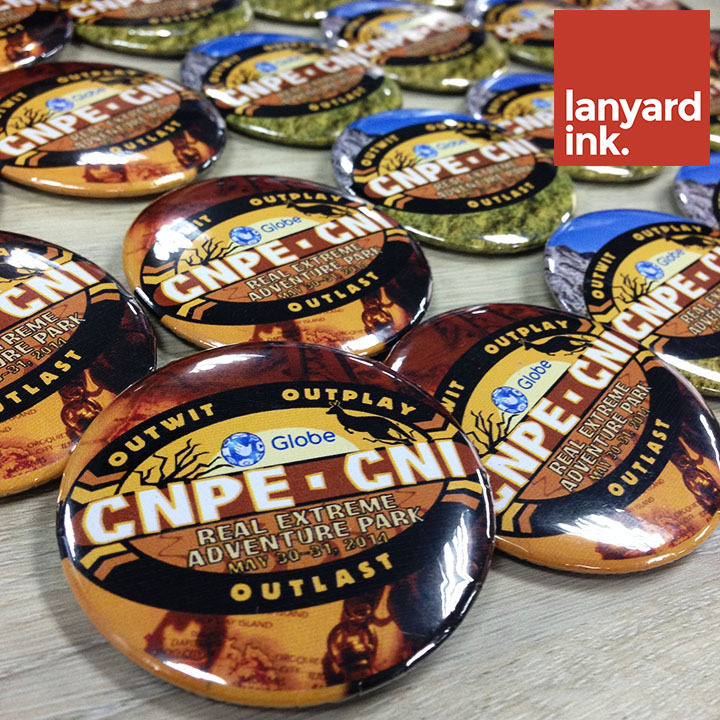 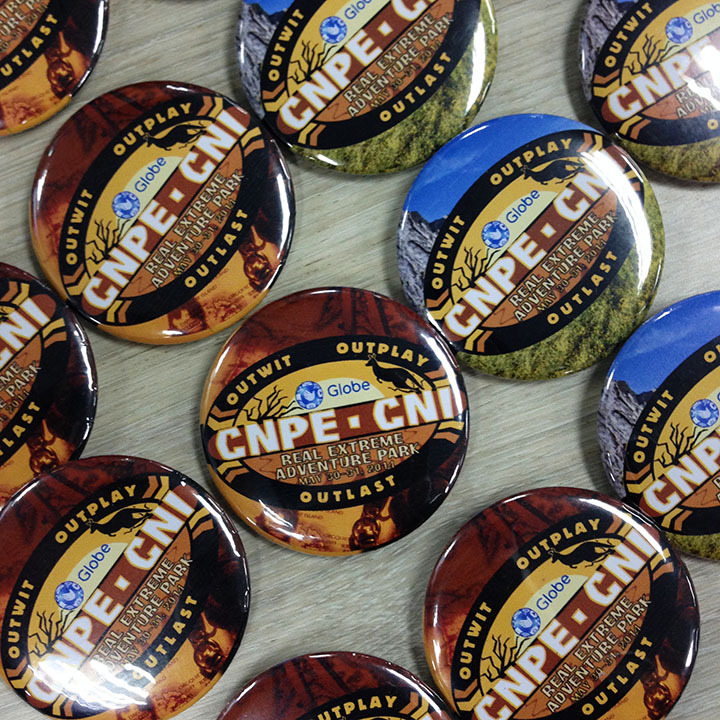 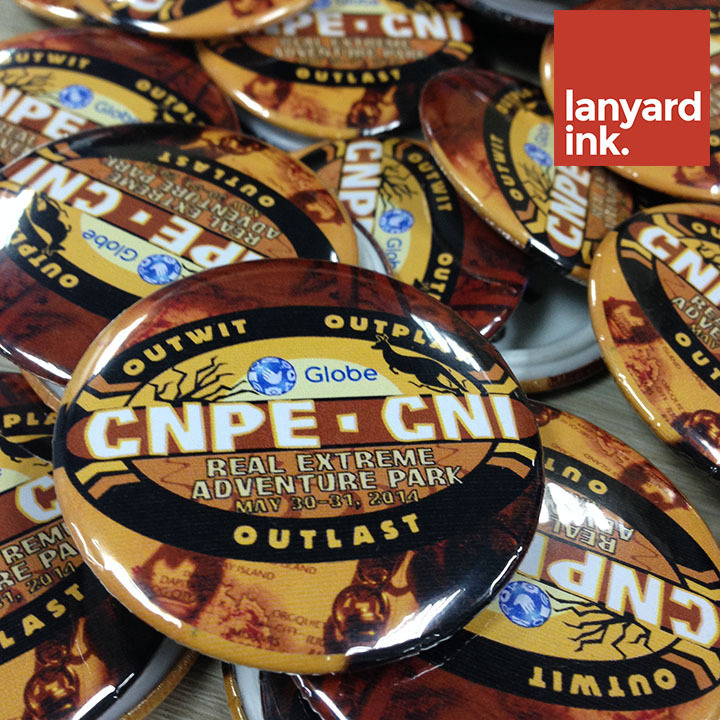 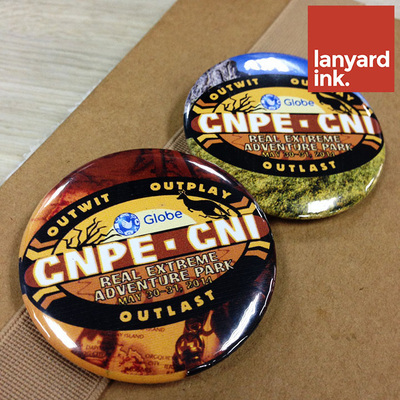 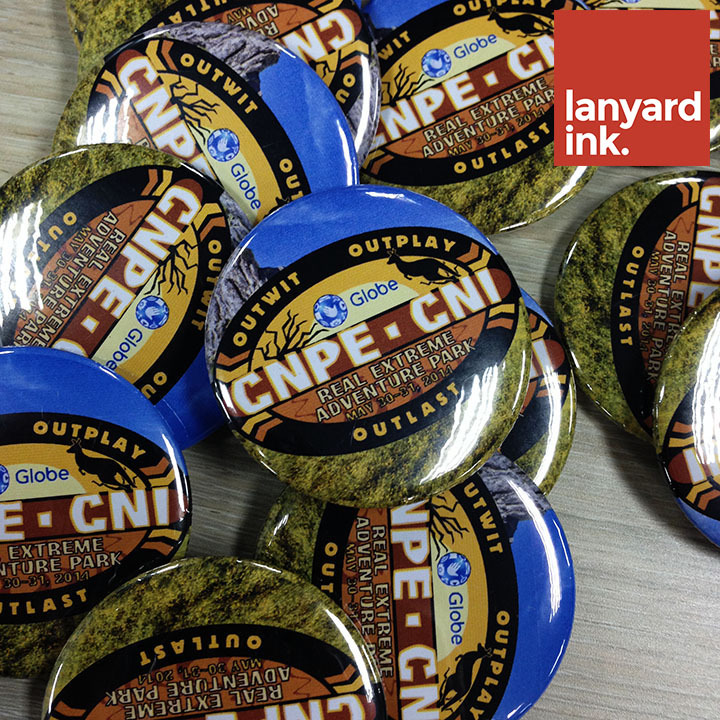 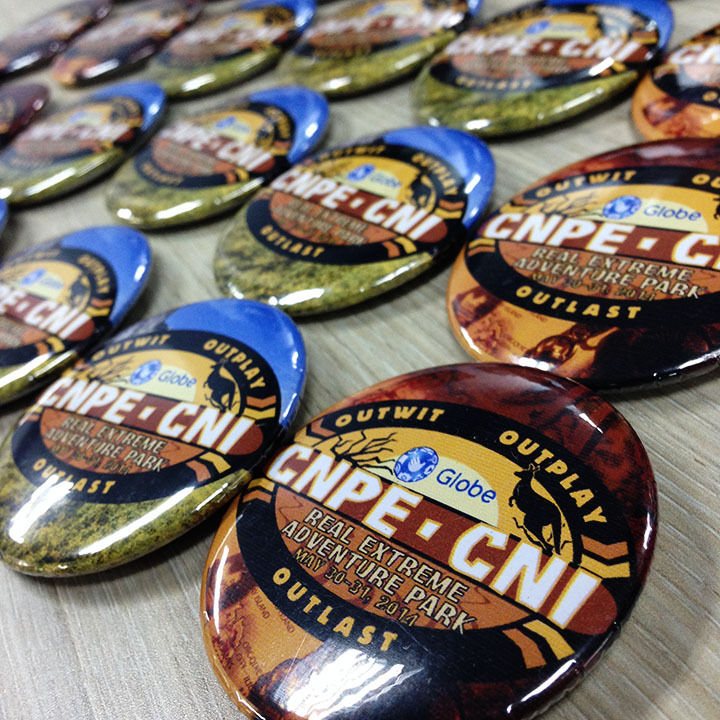 We at Lanyard Ink are proud to team up with them in designing and producing their pins!